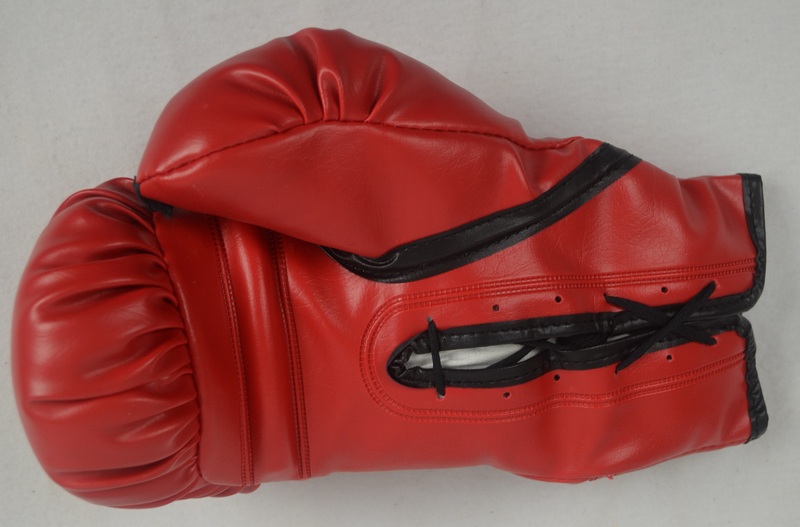 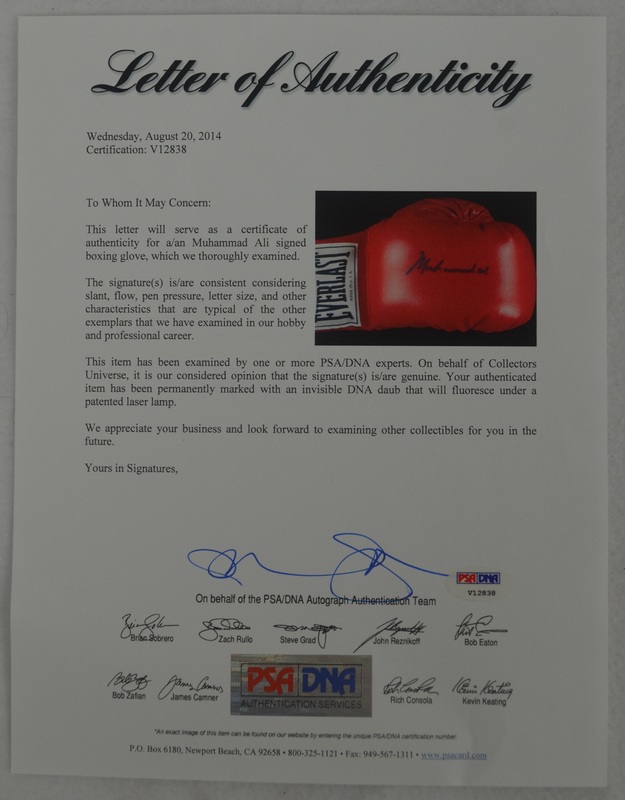 Red Everlast boxing glove signed by "The Greatest" Muhammad Ali in black marker. 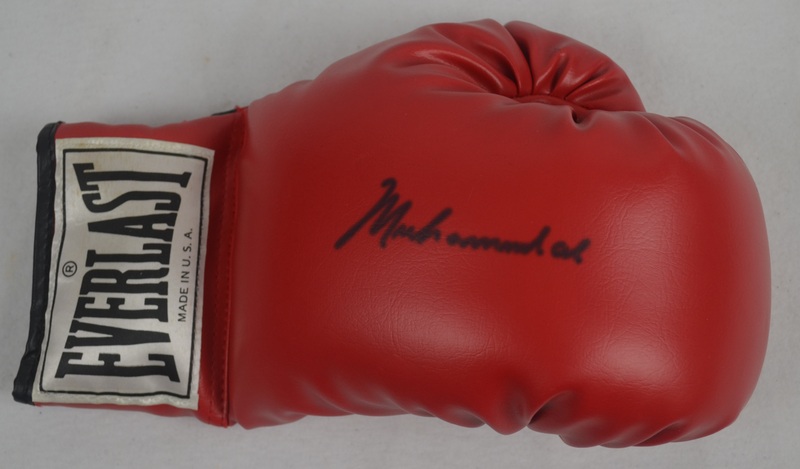 With his recent passing, Ali autographs have become increasingly difficult to obtain as the demand for his signature has sky rocketed. This is an earlier career autograph of Ali, which are highly coveted by collectors.